Erlangen, Germany – October 20, 2014 – IZT, a technology leader in innovative high-performance products for capturing, modifying and generating radio signals, today announced that it has added an Arbitrary Waveform Generator (ARB) to its IZT C3040 wideband digital channel simulator. The ARB enables the IZT C3040 to emulate other traffic on the satellite transponder, signals in adjacent bands or interference scenarios. With the internal ARB memory, the IZT C3040 now supports the generation of user-defined signals, for example using MATLAB, which increases its flexibility. Maximum sample rate of the ARB is 160 megasamples per second (MSps), which corresponds to a maximum signal bandwidth of 100 MHz. A user configurable variable sample rate converter allows the use of lower sample rates. The frequency offset and power of the ARB signal can be varied through software while the emulation is running. The IZT C3040 is a wideband digital channel simulator for satellite or unmanned armed vehicle (UAV) data links. It enables system engineers to create realistic scenarios for testing their product in a laboratory environment, without having the satellite itself available. 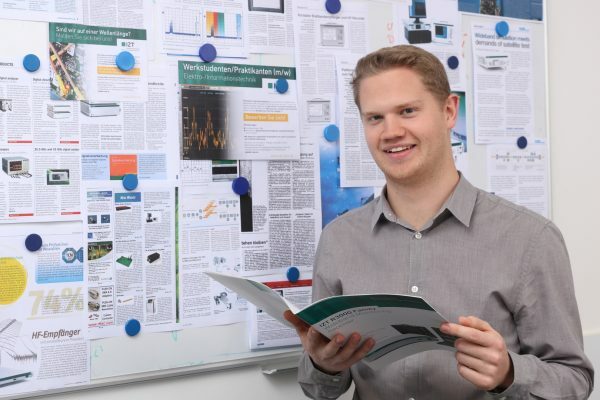 “With the new ARB feature, we have extended the IZT C3040 channel simulator’s ability to support even more complex test cases, and our customers can now test a wider range of scenarios,” says Rainer Perthold, CEO of IZT Labs. The new ARB feature is released with Mainbuild MB25 and can be downloaded from IZT’s FTP site. Customers interested in the ARB option should contact IZT before installing the new version, to ensure availability of installation support. 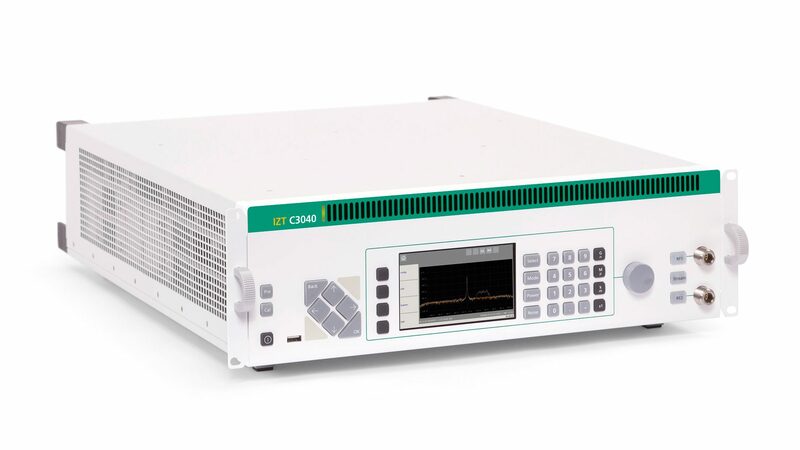 The IZT C3040 provides accurate, complex and reproducible simulation of uplink, payload and downlink effects on the signal such as delay and delay change over time, Doppler shift, interference by other signals, multiplexer filtering, phase noise, large and small scale fading, and thermal noise. An instantaneous bandwidth of 100 MHz is supported for high bandwidth applications, with input and output frequencies between 40 MHz and 3 GHz. Customers can create realistic complex and reproducible scenarios to test flight and ground systems such as LEO, GEO, and MEO satellites, UAVs, modems, transmitters and receivers as well as telemetry tracking and ranging verification. The ARB is available now. IZT provides on-site product demonstrations upon request.